Unlike Square, ShopKeep charges a monthly fee for its core product, which makes the CEO Norm Merritt confident his business will be way more profitable than Square will ever be. That model, coupled with ShopKeep’s revenue growth, has Merritt eyeing an IPO and he’s hired a C-level team to help make that happen. 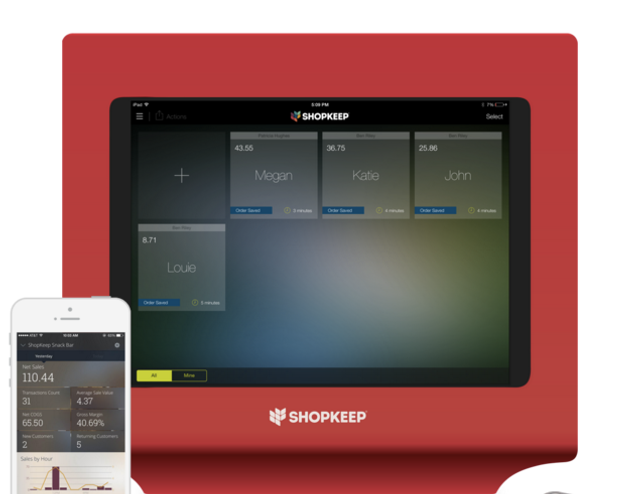 The ShopKeep software package includes a digital cash register and other tools that help with things like inventory and staff management. Businesses pay $49 a month per “register.” Merritt says it takes less than a year for the company to break even on a customer after accounting for what it spends on sales and marketing to acquire one. But charging for that product means it faces a higher hurdle to acquiring a new merchant than Square does. And its customer and revenue metrics show it. The company has 20,000 business customers and is projecting $30 million to $40 million in 2015 revenue. Square, on the other hand, says it has more than two million active merchants and did $560 million in sales in the first six months of 2015 alone.